The heritage listed Q Station on North Head in Manly is another venue that has a whole incredible back story. They also host amazing wedding celebrations! 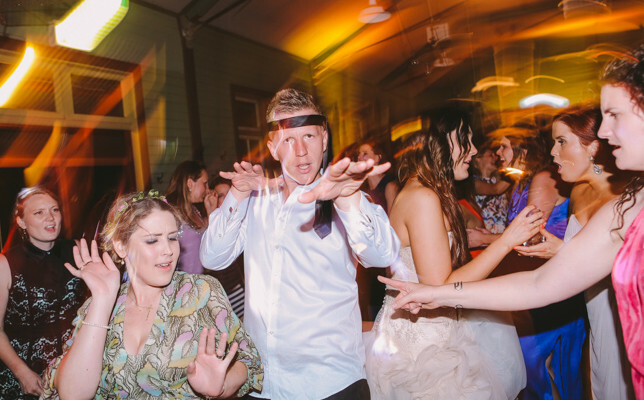 Wherever you choose to host your Sydney wedding, XYDJ will be happy to bring the soundtrack. Follow XYDJ's board Sydney Weddings on Pinterest. We’re also happy to travel further north along the northern beaches to venues like The Boathouse Palm Beach.